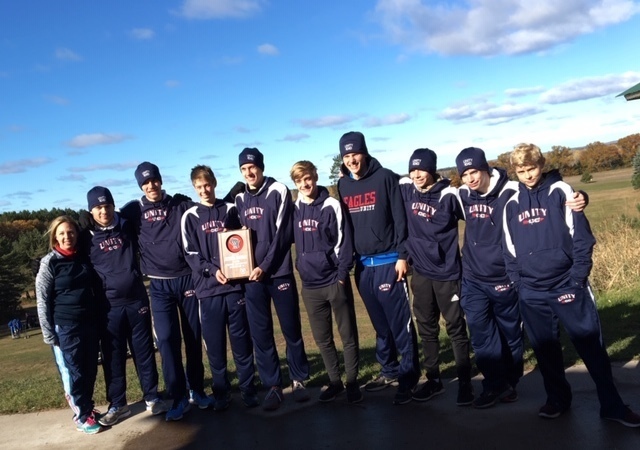 Congrats to the Unity Boys team on their 2nd place win Saturday at the Sectional race. They will be running at the State meet this Saturday! Go Eagles!